What Do You Do if a Student Gets Trapped in a Locker? You know the scenario: A small geek gets shoved into his locker by some meathead only to suffer the further indignity of being locked inside of it. It’s a staple sight gag of movies and TV, but does it really happen — can a student really get locked in a locker? Apparently, a petite young woman in the 1990s, who identified herself online as “Nixie97,” decided to prank her boyfriend by leaping from his locker when he next opened it. She knew his combination and let herself in, closed the door and waited. The problem was it that was a Friday afternoon and the boyfriend never returned to his locker. In fact, no one came near it until the following week. She survived but not before enduring 60 hours of unimaginable discomfort. Beyond the cramped space, she had no water or food, or convenient way to relieve herself. Such experiences can be as harrowing as they are preventable. Obviously, students shouldn’t lock themselves or others into school lockers and not just for the mortal danger it presents. 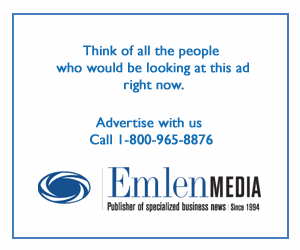 There are legal considerations as well, according to Allison Matulli, J.D, the executive director of Legal Kid Inc. When it comes to law, an analogous issue, being locked in a car trunk, resulted in car manufacturers being required to feature a standard glow-in-the-dark trunk-release lever to open the trunk from the inside. Since 2002, whether someone has been kidnapped or a child unwittingly traps themselves while playing, the mandate has seen preventable deaths drop to 20 per year — and those are in cars with trunks that predate the 2002 order. This begs the question, why are there no interior mechanisms to release a locker if a student is trapped inside and what can they do to get out? Richard Shaffer, business development manager of Digilock, a global leader in the design and manufacture of high-performance electronic locks and locker security solutions, asked his colleagues and none of them had had any experience with the scenario. 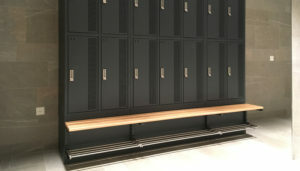 “The solution is going to be the same whether the lock on the locker is mechanical or electronic — some facilities person with a master or override key will have to be summoned to let the kid out of the locker,” said Shaffer. It seems the only recourse besides hoping a school staffer or a heroic schoolmate comes to their rescue is to prevent students from getting trapped in a locker in the first place. 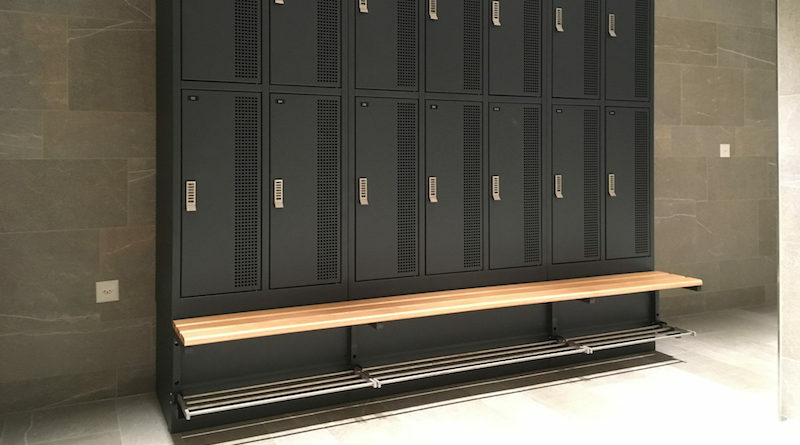 Ever have any insights from inside or outside the locker? Let us know below!